Maria chose to pursue a career in the physical therapy field because it provides the opportunity for her to assist people in returning to the activities they love. 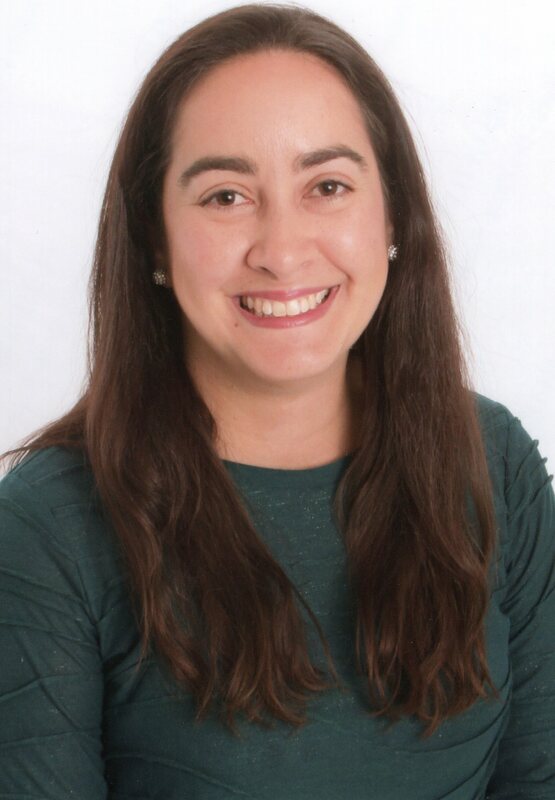 Maria joined our team at the Vaden Student Health Center at Stanford University in 2018 shortly after earning her Associate of Science degree as a Physical Therapy Assistant from the Gurnick Academy of Medical Arts. She enjoys hiking, meditating, reading and gardening. Maria was born in Cali, Colombia and speaks fluent Spanish.